Reading progress update: I've read 1 out of 897 pages. 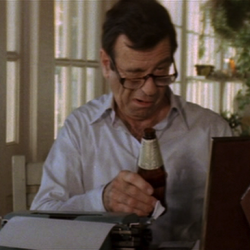 I’ve read so many SK novels...but never one of his short story collections. until now. kind of a thrill. 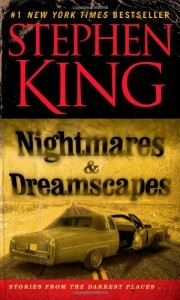 I have seen the TV production called Nightmares & Dreamscapes from years back - an 8-part mini-series that culled material from this book (but may also have featured one original script done for the show, as I’m not sure ‘Battlefield’, or ‘Battleground’, the one with William Hurt, is in here). I’ve also seen the film version of The Night Flier, but not Dolan’s Cadillac.